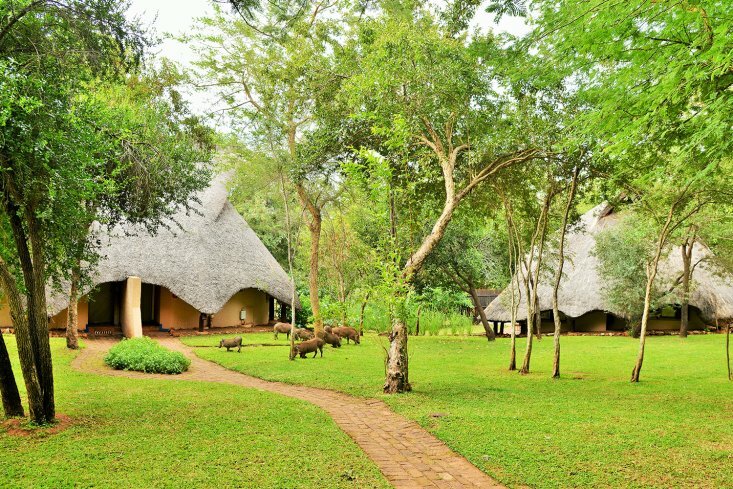 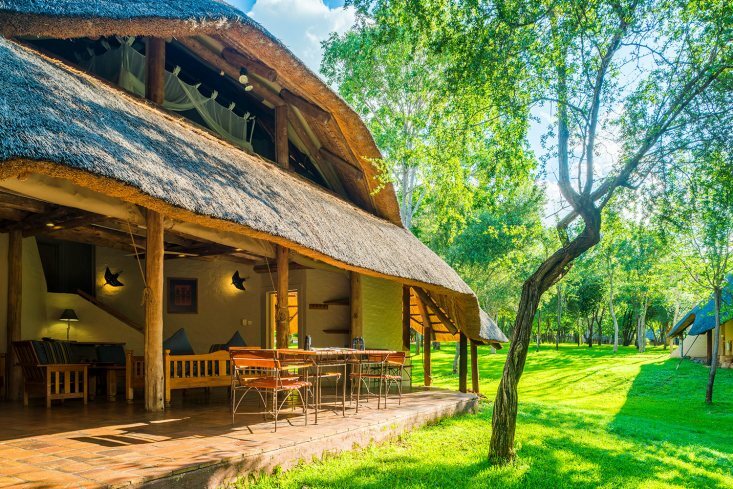 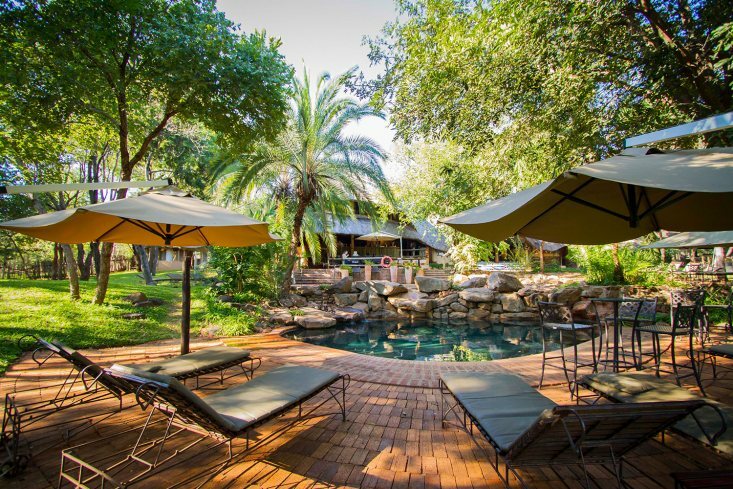 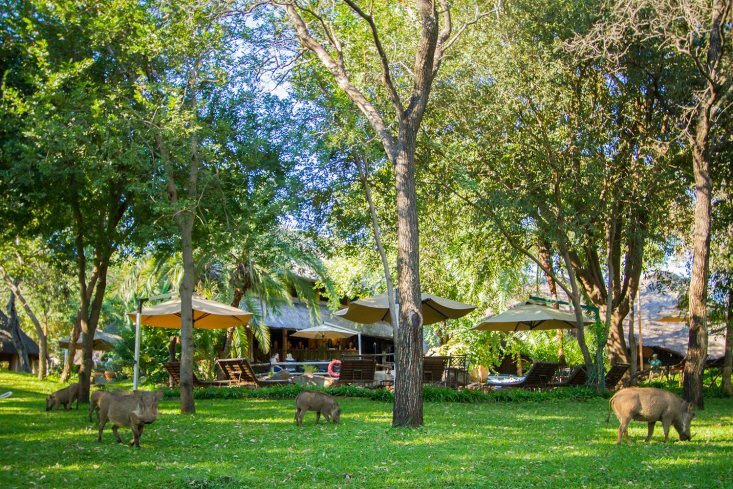 Meaning “place of peace”, the family-friendly two and three-bedroom Lokuthula Lodges are nestled amidst beautiful gardens, frequented by warthogs, bushbuck and mongooses, and featuring a three-tiered swimming pool and playground. 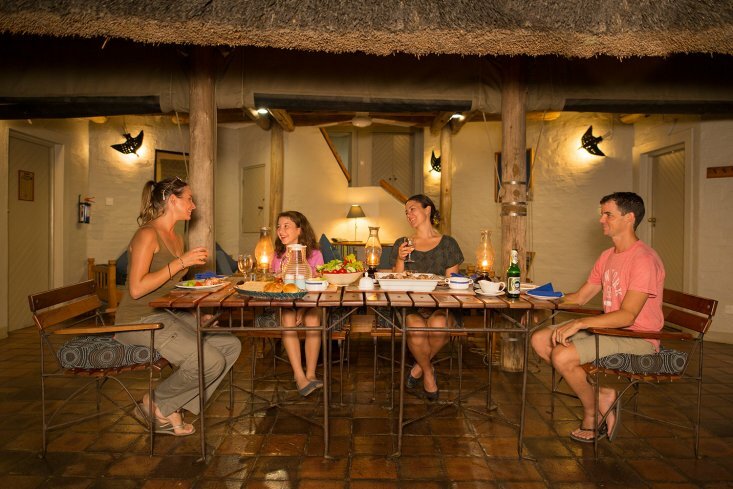 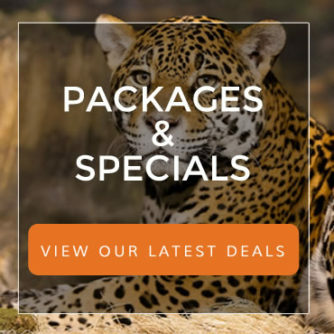 Offering great value for money, the lodges overlook indigenous bush, allowing guests to enjoy wildlife sightings and a rich variety of birds from their private terrace. 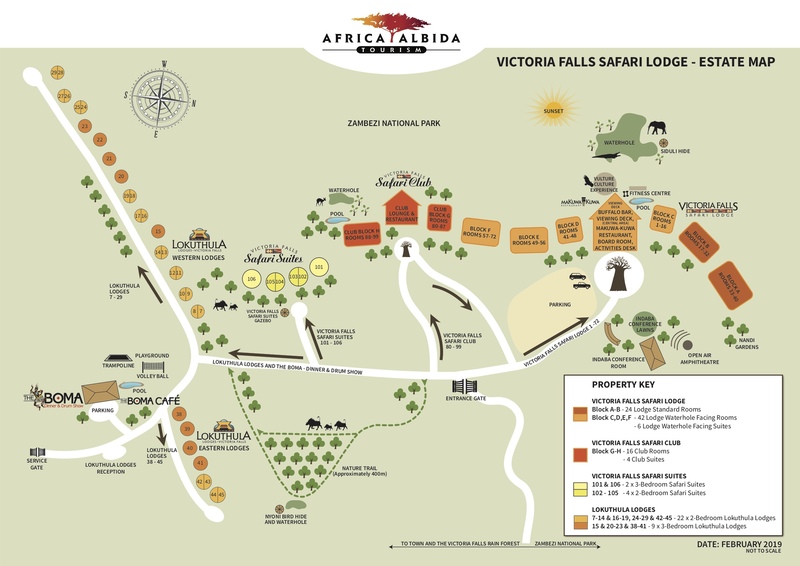 The lodges may be booked on a full self-catering or bed and breakfast basis. 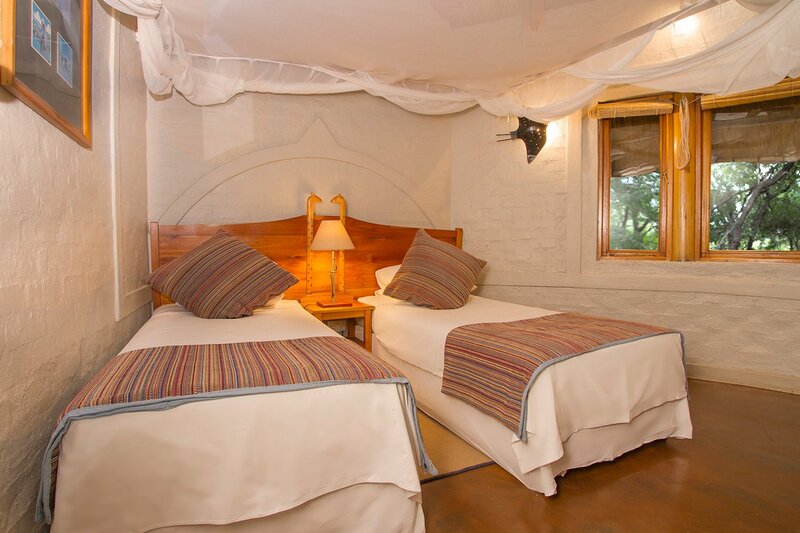 The lodges offer comfort, flexibility and privacy. 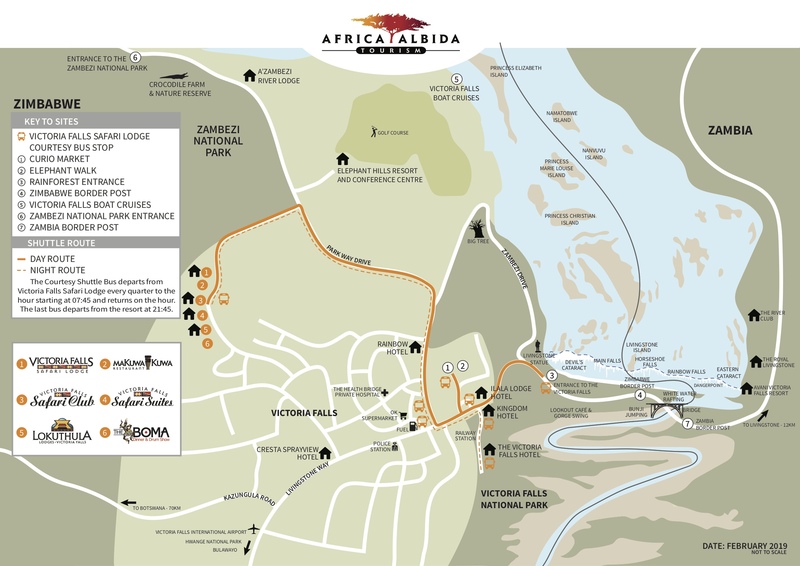 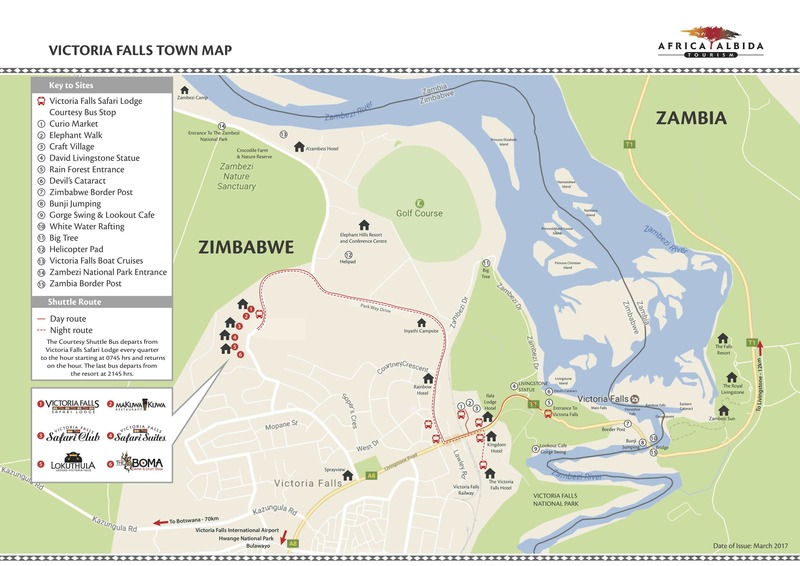 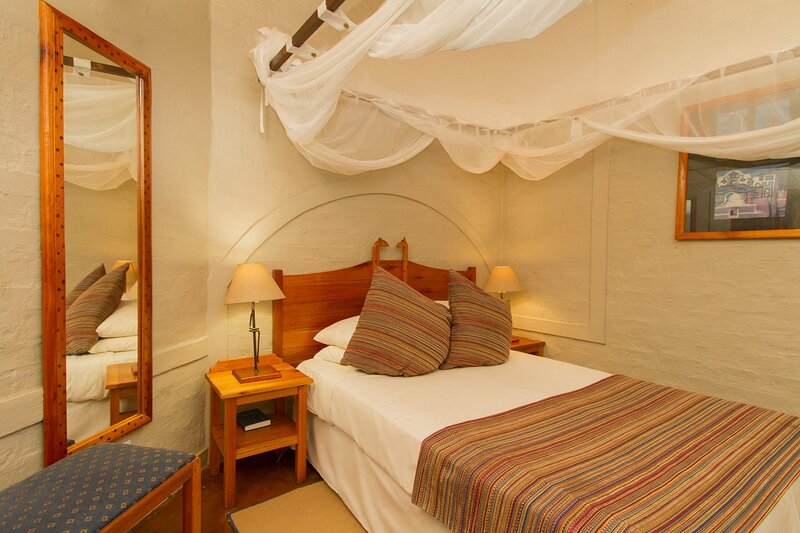 They are split-level, fully equipped for self-catering and are serviced daily. 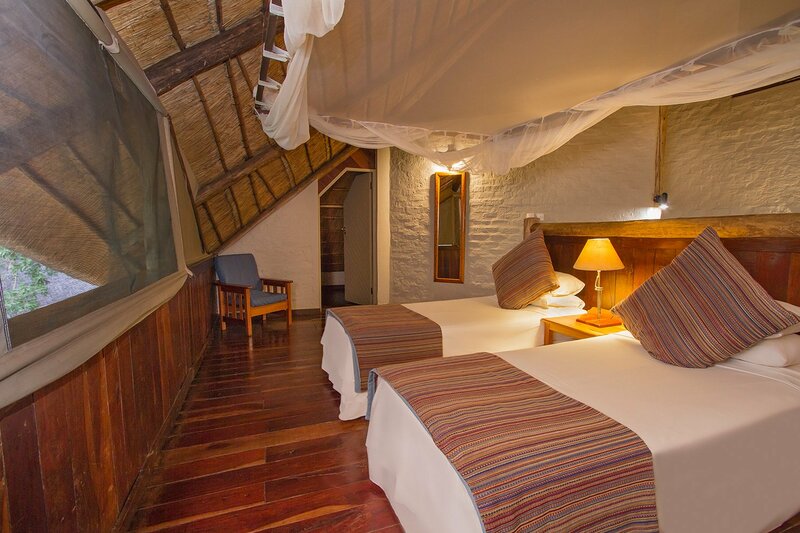 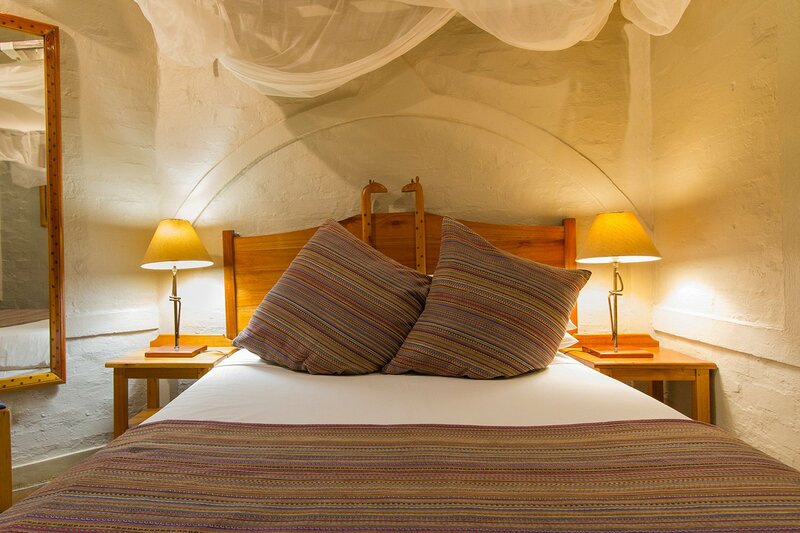 The lodges have air-conditioning in the bedrooms downstairs and ceiling fans in the lounge and loft bedroom.